Uttar Pradesh 10th, 12th board exam results will be announced tomorrow at 12.30 pm. Students can check their marks at upresults.nic.in. 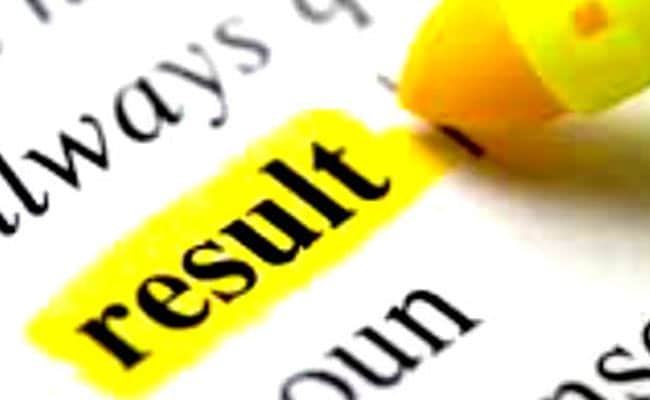 New Delhi: As per the latest update, Uttar Pradesh Secondary Education Council (Uttar Pradesh Madhyamik Shiksha Parishad) will declare the Class 10 and 12th board exam results tomorrow at 12.30 pm. Uttar Pradesh Madhyamik Shiksha Parishad (UPMSP) will announce the Class 10 and Class 12 results at upresults.nic.in. The result will be announced for more than 60 lakh students, collectively for students who appeared for 10th and 12th board examinations. With the declaration of the Board exam result date students can now heave a sigh of relief and can check the result at the upresults.nic.in in the above mentioned time. Read: Know how to check the UP board results online. 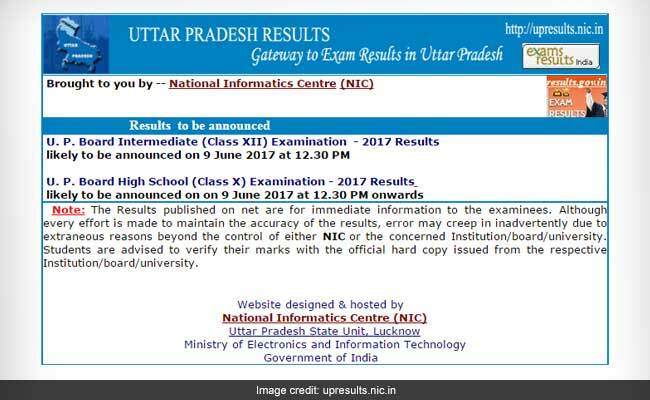 UP Board Result Date, Time Announced: What’s Next? Now that the exact time is released, students should keep login details in hand. In order to access the result portal, students need to login using their board roll number, registration number, etc. Login details can be found from the admission certificate issued by the Board for the exam. About UP Board High School, Intermediate Exams 2017: This year 34,04,571 students have appeared for the Class 10th exams which were conducted from 16 March to 1 April. Intermediate exam witnessed a total of 26,24,681 students who appeared for the same till 21 April. Soon after the declaration of the results, admission to undergraduate and intermediate courses will commence. Students should keep an eye on such updates and apply at the earliest in order to avoid last minute hassle.